GET YOUR FREE MANIFESTING COURSE – CLICK HERE FIRST! Thank you for visiting us here at FreeNeville.com – It is a pleasure to give you the works of Nevile Goddard, in easy to understand, everyday language. In addition to your FREE MANIFESTING COURSE – You can download for free 221 of Neville’s Original Lectures – and also download for free 4 or more Neville Goddard Audios each month. Our gift. …. each of his eight children, who found them hard to understand and confusing – just like many first time visitors to the site. That is why we have dedicated our lives to giving you the most comprehensive site in the world, where you can learn the teachings of Neville, in words that anyone can understand, at a price than anyone can afford. I bet if you make it a habit of reading just one of our short articles a day, you will watch your world transform in the most wonderful ways! 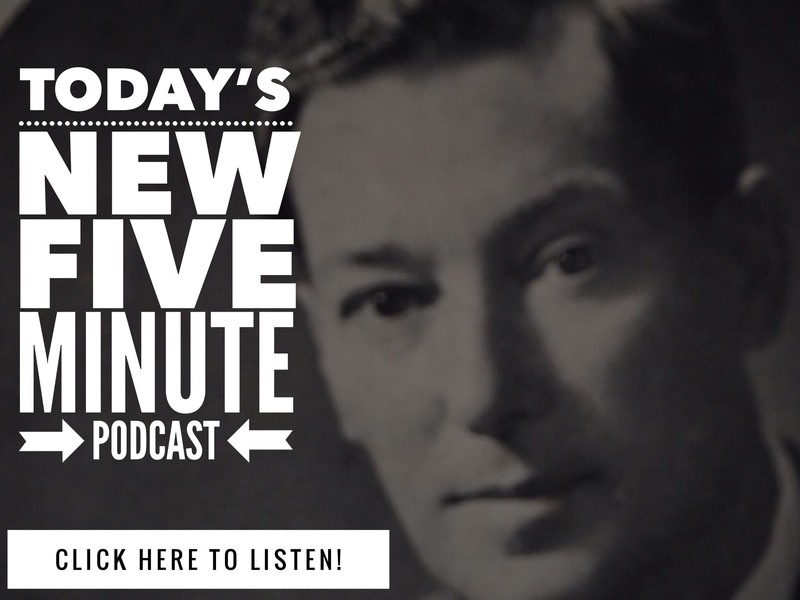 Here’s how to get OVER 1000 ARTICLES PLUS 221 FREE LECTURES FOR YOU and 4 or more free Neville Goddard MP3 downloads each month. We update the site daily, so if you want a daily gift and goodie from us – plus a heap of gifts – lectures and more right now – REGISTER FOR THE DAILY EMAIL. Once you do that, you can also download 221 ORIGINAL lectures of Neville’s, free of charge, and you will also know every single time we update the site, and give away more lectures and lessons for free. While you are here, make sure you read the SUCCESS STORIES section we have on the site, and as you learn more and more about the unique methods of Neville Goddard, stop once in a while and enjoy one of our Coffee Club Videos too. PS: Get these 7 little video lessons! Do it now and ROCK YOUR WORLD! 7 Comments on "Learn Manifesting From The Man Who Taught Wayne Dyer"
I thought Wayne Dyer was connected with Ernest Holmes. In fact I booked Dyer into the Holmes lecture program when I was active with Science of Mind. I never heard anything from Dyer that reminded me even remotely of Neville. Perhaps you have other current speakers to recommend Neville, although, in my mind,he needs no one other than himself and his teaching. Why have Neville ride on another’s coat tails when no one can surpass or even match his depth and effeciveness? My best to you, Mr. T. You do a wonderful job capturing Neville’s essence. Dyer refers to Neville as his mentor, that’s why we shared it. And you are right, Neville is totally at his own level and doesn’t need to ride on anyone’s coat tails. Hey mate. We would love to, but the only we we can is for you to fill in the box at freeneville dot com – That's the rules of the game. Blessings! Can anyone suggest an article(s) with instructions for “me” to help a family member who is in need of help(currently in a state of being in and out of trouble, financially unstable, etc.). Thanks for offering all your Neville Goddard info. The impact on all who read and are ready for it is amazing. The World need his help.